We are located in Nar Nar Goon, Victoria approximately 65km’s South East of Melbourne on small acreage. We breed for soundness, fantastic temperaments, intelligence and good looks and complete all health testing that is available. Please take a look at some of our dogs. Feel free to contact us for any information, stud and puppy enquiries. Please also visit the Australian Shepherd Club of Victoria Inc Webpage. 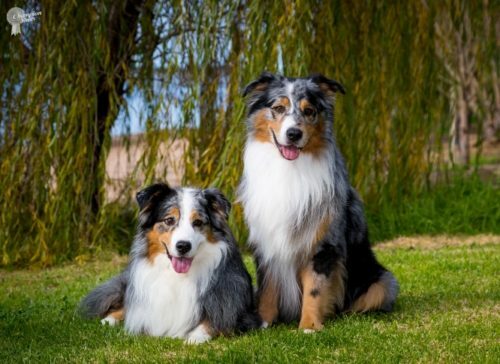 all your questions about this wonderful breed.